Bowen Theory's Secrets - Description | W. W. Norton & Company Ltd.
Murray Bowen (1913–1990) was the first to study the family in a live-in setting and describe specific details about how families function as systems. His theories dominated family therapy for decades. This book, written by one of his closet collaborators, updates his still-radical theory with the latest approaches to understanding emotional development. 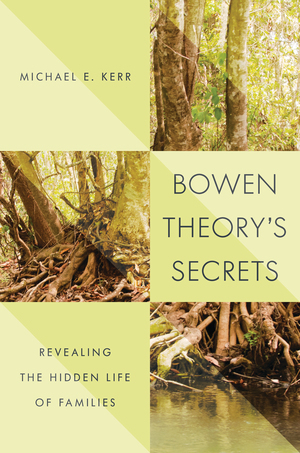 The concepts of Murray Bowen, one of the founders of family therapy andthe originator of family systems theory, are brought together here inan integrative fashion.